Discussion in 'Jazz Newz' started by Tavan Parker, Feb 5, 2019. Where will he place his bets? The NBA trade deadline is only 2 days away. 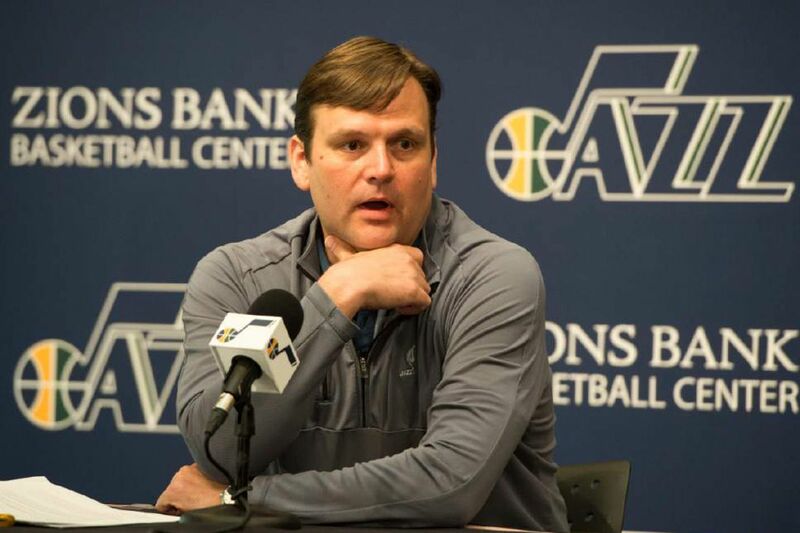 It’s an important date for every NBA team, but it feels more important for the Utah Jazz than usual. Utah has 2 franchise cornerstones in Rudy Gobert and Donovan Mitchell. That duo led the Jazz to the 2nd round of the playoffs last year and are well on their way to doing that again. These two are still young and haven’t hit their peak yet, but what is their ceiling with this current roster? Is the 2nd round their max? If Utah stands pat and banks on internal improvement, I think they are good enough to get you to a Western Conference Finals or two. But is that it? And is Dennis Lindsey satisfied with that? I don’t think so.